We offer a wide range of contact lenses to fit your needs including contact lens exams and fittings. We have a range of contact lens services offered by our Doctors, including Bifocal and Multifocal contact lenses, Toric contact lenses for Astigmatism, Gas Permeable and Scleral contact lenses, as well as Specialty lenses for "Hard-to-Fit" patients. Our Doctors will discuss your options and help you decide which type of contact lens is right for you. Get tips from our trained Opticians on caring for your lenses and frames, and learn about the benefits of bifocals, progressives, high index lenses and prescription sunglasses. 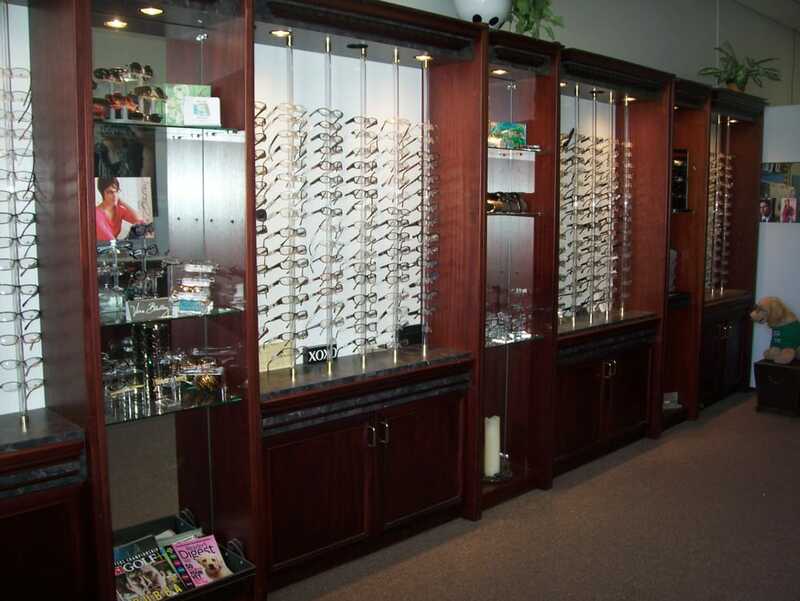 Sports glasses, Protective eyewear, golf or fishing... we can help you with glasses for your specific needs too.